The disclaimer on the ticket states that The Cauldron is in no way, shape or form affiliated with Harry Potter. 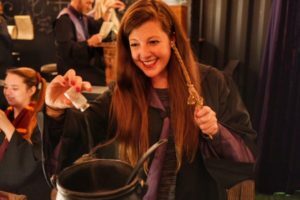 And yet, I imagined myself careening through the wall of Platform 9 3/4 as I entered the door of The Cauldron London Magical Cocktail Experience. 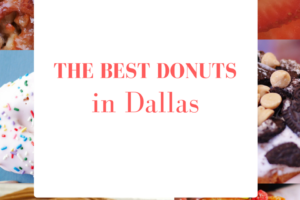 Looking for the best donuts in Dallas? 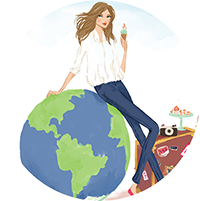 If sweets are your thing, donut miss the decadent, over the top treats that Dallas has to offer. From inner-city to the outer suburbs, check out the best cake, yeast, jelly-filled and over-the-top donuts of Dallas.